Sartaj Aziz has stated clearly that ‘Pakistan cannot fight Afghanistan’s war‘ on our own soil. This is an interesting change of policy as for long we have been told that it was ‘America’s war’. The one consistent piece of our policy is that we refuse to accept that it is ‘our war’. We refuse to accept this war even though Taliban commanders are regularly caught on our soil and even carry official documents issued by our government. Isn’t this the same complaint we make that the Afghan government is doing for India? ISPR said that gate at Torkham border was needed due to Afghanistan permitting terrorists entering Pakistan to carry out attacks. Defence Minister Khawaja Asif has accused Afghanistan of supporting TTP, and COAS has even demanded that America bomb TTP camps in Afghanistan. But what is good for the goose is also good for the gander, isn’t it? Couldn’t Afghanistan say that fighting TTP is ‘not our war’ also? Or America could say the same? We cannot ignore foreign militants inside our borders and expect others to take actions against anti-Pakistan militants inside their borders. Instead of pointing fingers and playing victim, we should face the reality that there are no ‘good terrorists’ and ‘bad terrorists’. The war is against all terrorists, and it is our war too. 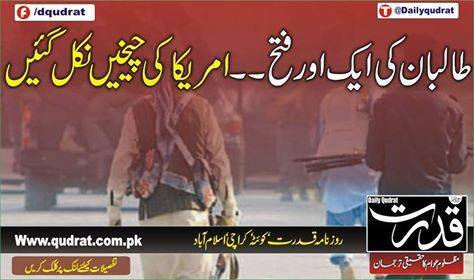 Army’s Anti-Baloch Operations Helping TTP? TTP suicide bomber blew himself up outside a polio vaccination centre in Quetta today. At least 15 people are killed, with many more injured. This is the third suicide attack in Quetta so far this year, but represents only a one part of the violence that is taking place. While FC personnel are facing constant threat from Taliban militants, they are also fighting Baloch separatists who are considered as anti-state and a threat to the CPEC. Last week, security forces killed separatist leader Dr Manan Baloch. Some will term this as a successful operation, but it could also be seen as a set back for security in the region. There is no question that Dr Manan is involved in separatist activities. However there is the question whether killing him was intelligent strategy. The killing of Dr Manan reminds of the larger conflict in Balochistan. A 20 September 2015 press statement from the Interior Ministry of Balochistan states that law enforcement agencies have killed approximately 204 “militants” in operations, and 29 have been injured. However, the State has remained tight-lipped about the identity of these militants which law enforcement agency has undertaken the killings and arrests. In the press conference, the Minister also stated that 8,363 Balochis were arrested over the span of 9 months, and 1,800 targeted operations were conducted in the Province between December 2014 and September 2015. Next, in a 31 January 2016 press statement, the Interior Ministry of Balochistan notes that security forces conducted 239 intelligence-based operations in Balochistan over the past two months, in which 22 militants were killed and 14 others injured. Actually, Dr Manan joined the separatists after witnessing so many killings by security forces. 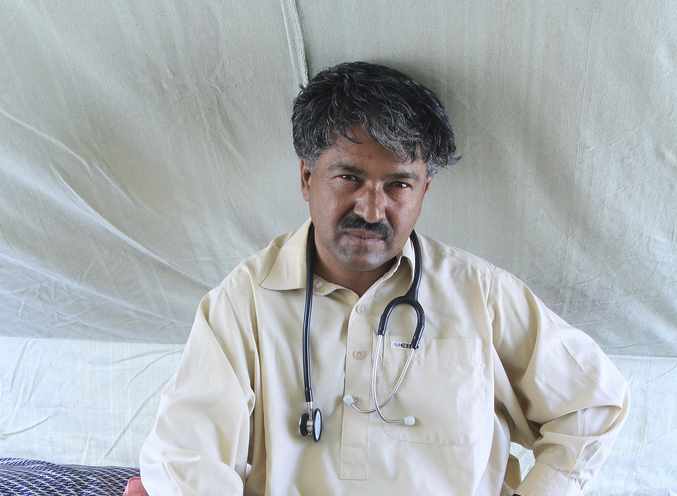 Dr. Manan, 48, was a physician by profession and a senior leader of the proscribed Baloch Liberation Front (BLF). He joined BLF after he began having to confront many dead bodies of those who had earlier been disappeared; these bodies had torture marks on them. He was a committed nationalists and he joined the movement for the independence of Balochistan. Similarly, eight years ago, on 3 April 2009, the ex-President of the Baloch National Movement (BNM), Ghulam Muhammad Baloch, along with two other Baloch political activits, were abducted from their lawyer’s office at Turbat, at gunpoint by security officials. Six days later their mutilated and smashed bodies were found at Murghaab, 35 km from Turbat. The killing of this Baloch leader drew international condemnation. 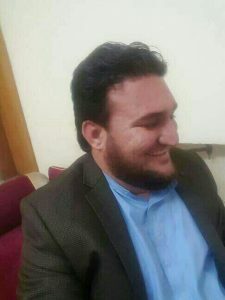 Dr. Manan was widely respected for his tireless work for those internally displaced as a result of military and paramilitary operations in Balochistan. According to media reports, more than 178,000 persons from the Dera Bugti area – which has substantial deposits of natural gas, known as Sui gas – who were displaced as result of military action in 2005, are still not allowed to return home by the Frontier Corp. And, this is in direct violation of a Supreme Court order. 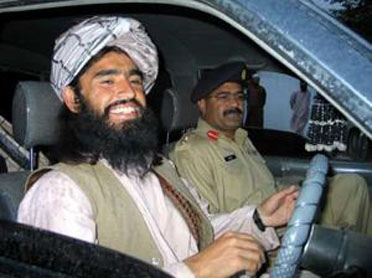 Anti-Baloch operations are the number one recruiting tool of separatist militants. Extra-judicial killings, especially of respected people like Dr Manan, gives the Baloch a feeling that they are not Pakistani, rather they are like the Bustard being hunted to extinction. While more and more anger and resentment builds against Pakistan security forces, security forces must build capacity to carry out more operations. This means there is less capacity that can be paid to TTP terrorists who use the chaos to carry out more attacks against innocent Pakistanis. The strategy from certain quarters is that defeating Baloch insurgency will free up the resources needed to defeat TTP, but this is backwards thinking. Rather we should be seeking a political solution in Balochistan that addresses the complaints of Baloch citizens. TTP terrorists cannot be negotiated with because they are only interested in replacing Pakistan with their own rule. Baloch separatists are not interested in taking over Pakistan, they are interested in the welfare of their own people. Till date they have been made to believe that their welfare will not be met as Pakistani citizens and the response of killing and detaining so many Baloch has only confirmed this incorrect belief. To defeat TTP, our forces must concentrate all resources on this fight. To do that, we must end our self-defeating strategy in Balochistan first. How much would it take for you to kill your mother? Chief of Army Staff Gen Raheel said this week ethat terrorists are externally funded and internally facilitated. This statement might satisfy for some why it is always foreign adversaries that are blamed for terrorist attacks but Pakistanis who are arrested for them but, it also presents certain problems and actually raises new questions. Such statements allow us to psychologically externalise the problem of terrorism by viewing it always as a situation where we are the victim of some foreign enemies. 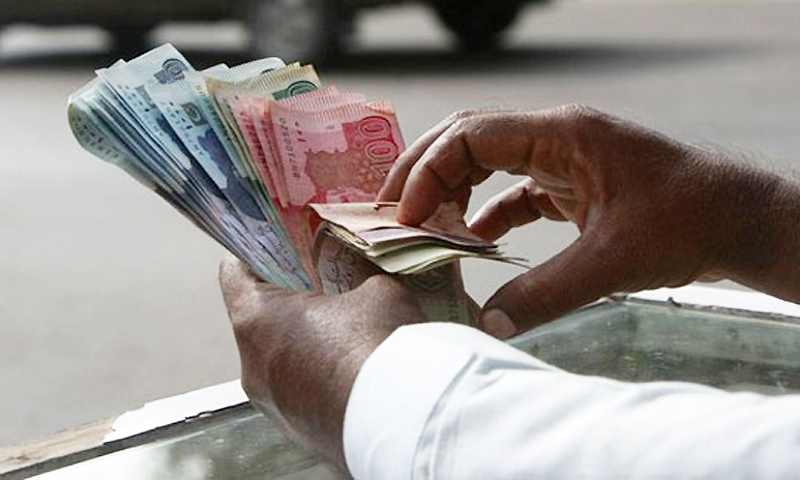 It is not unthinkable that foreign agents are involved with anti-Pakistan activities, but we have little control over the actions of foreign powers. The question we need to be asking is why so many Pakistanis are willing to destabilise and terrorise their own country? The answer is always that foreign agencies are paying these Pakistanis to work against the country. However in no cases are there claims that anyone is getting rich. So they are doing it for some small sums? You would not take any sum to kill your own mother unless you truly hated her. How much must people hate their own country to destroy it for peanuts? We are facing an existential problem that is not being forced on us from outside powers. Even if foreign powers are taking advantage, they are taking advantage of a weakness that already exists in our society. Foreign funding is not the real problem either because for that to matter, someone must already be willing to do the terrible deed. And based on arrests, that number is staggering. Over 100,000 Pakistanis have been arrested under counter-terrorism laws, and yet terrorist attacks continue. If we are going to save this country, we must start looking inward and solving this question: Why are so many Pakistanis willing to kill and destroy this country? Once we have solved that problem, our enemies will be able to come with all the funds they can but not be able to find any buyers for their evil schemes. Only then can we start to find peace. 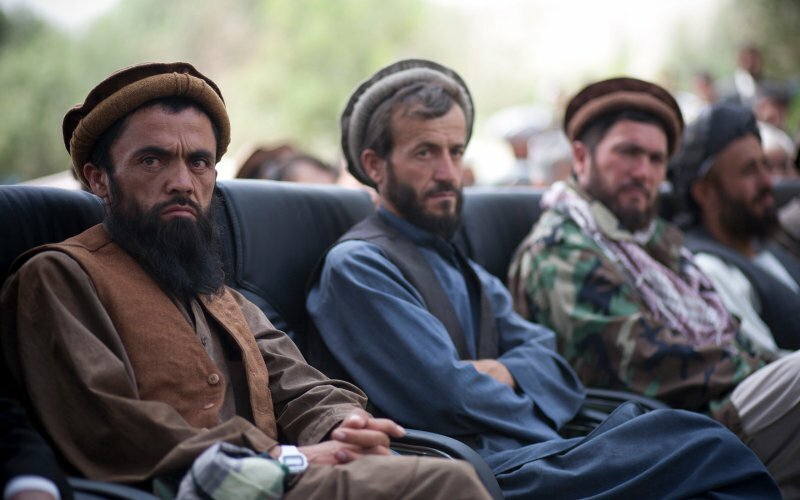 Why are we celebrating the fall of Kunduz? Afghan forced backed by NATO are reported to have regained control of Kunduz after a three day battle with Taliban fighters. This comes as a disappointment to many of our own countrymen who celebrated reports that Taliban had seized control of the major Afghan city on Monday. This is deserving of reflection. Why are so many of us celebrating advances by Taliban fighters even while we are locked in a battle to the finish with Taliban ourselves? The answers offer important clues to the root of our troubles and, possibly, provide some hope for a solution.